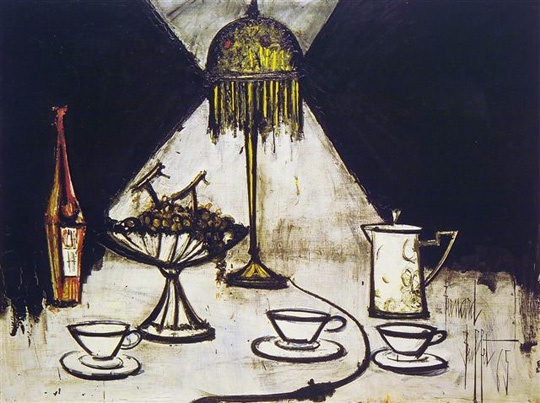 Here at GALERIE RIENZO in New York, we put great value on the works of Bernard Buffet. 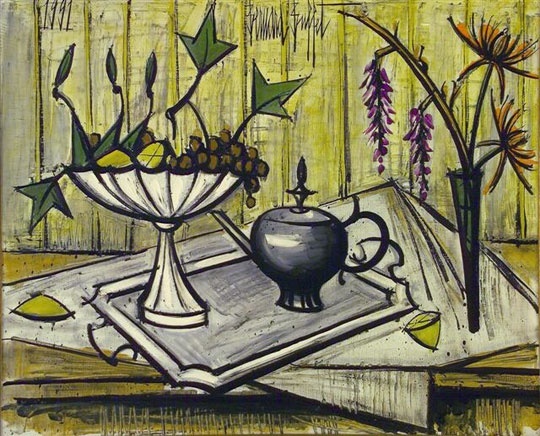 Aside from Bernard Buffet’s landscape paintings and art masterpieces from the 90s, we also have some of his still life paintings and drawings on paper. 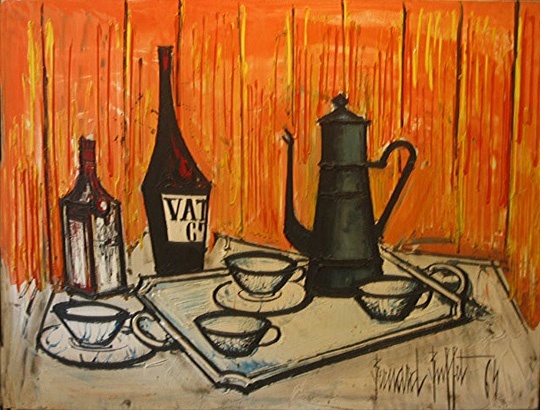 We have compiled and showcased these works in our 22nd Annual Exhibition of Bernard Buffet Works. 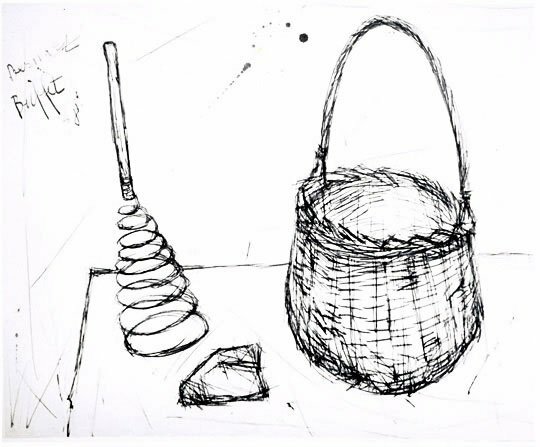 The exhibition was held here at our gallery and lasted from May 8 to June 20, 2006. 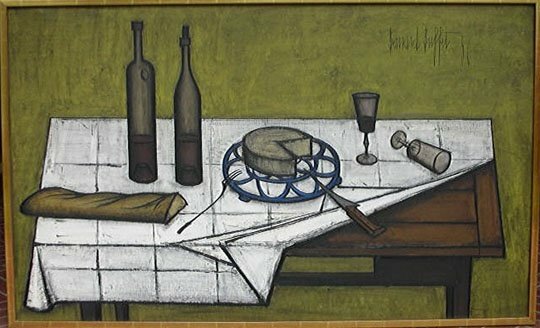 Collecting works of Bernard Buffet? 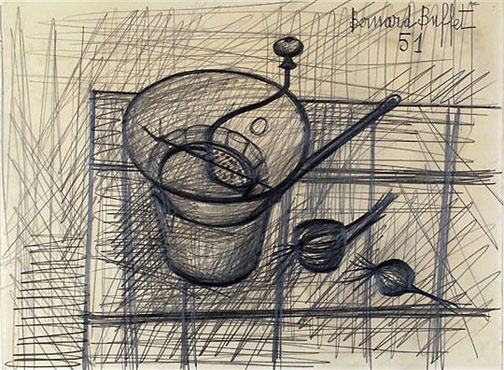 If you’re interested to buy still life paintings or drawings of French Master Bernard Buffet, please call or email GALERIE RIENZO using the featured contact details. 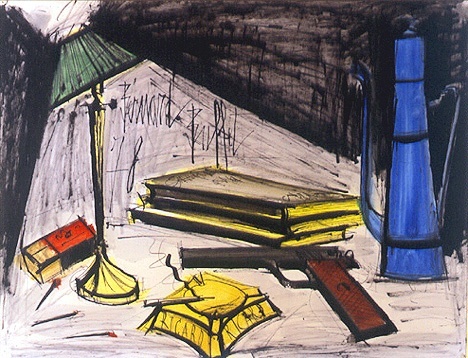 We are more than happy to show you our available collection as well as the rare artworks we have.  Schedule an appointment with us today!